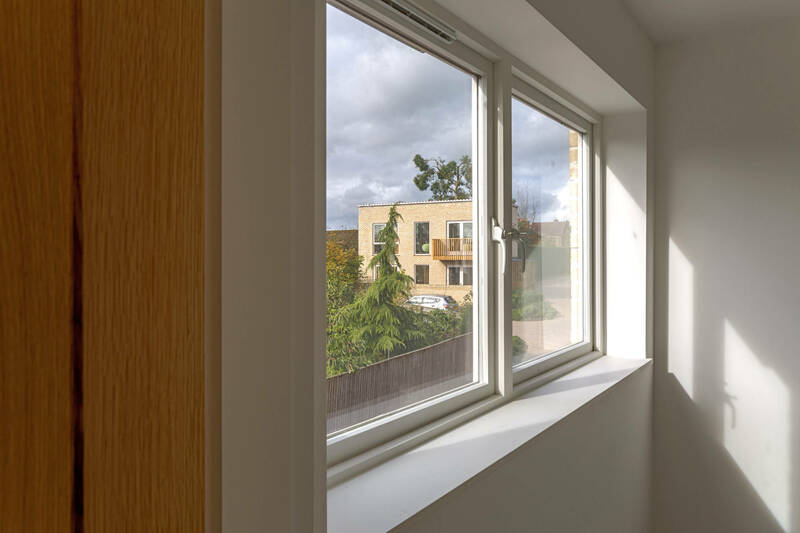 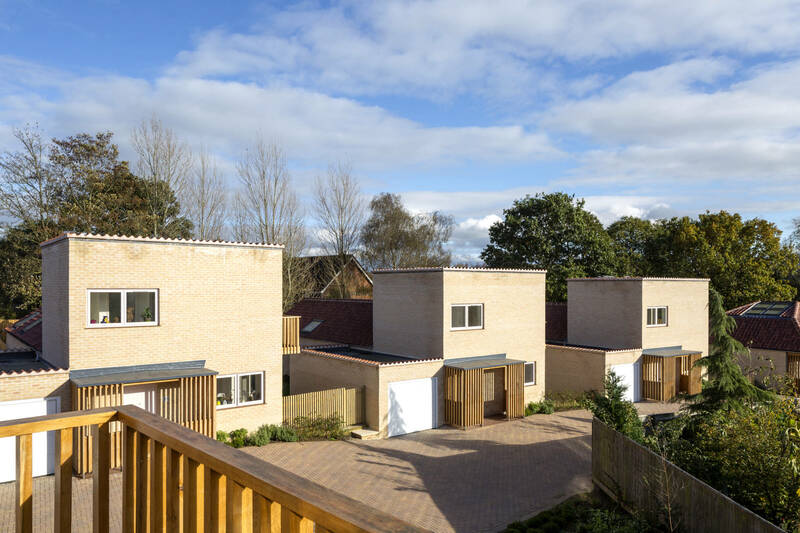 The development fits the scale and context of Pewsey Village and continues the language of the surrounding developments whilst tailoring the designs to suit the site. 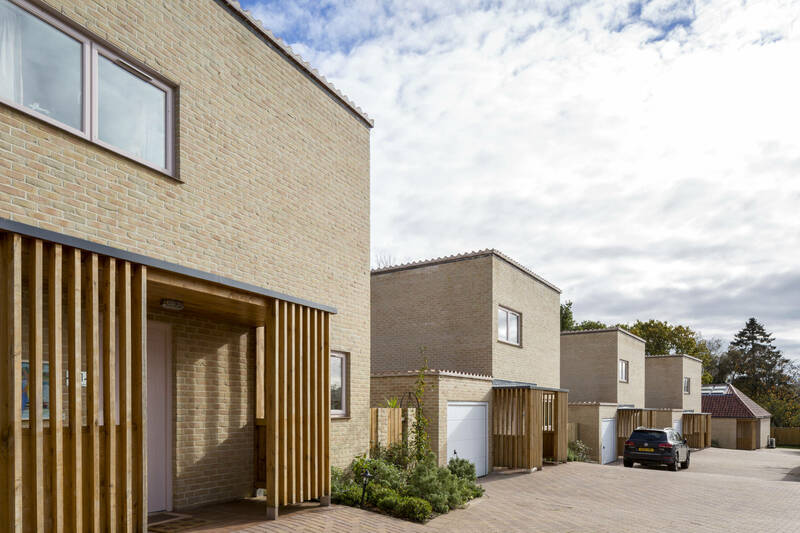 The proposed buildings aim to provide carefully designed, sustainable and adaptable homes constructed from long lasting, quality materials. 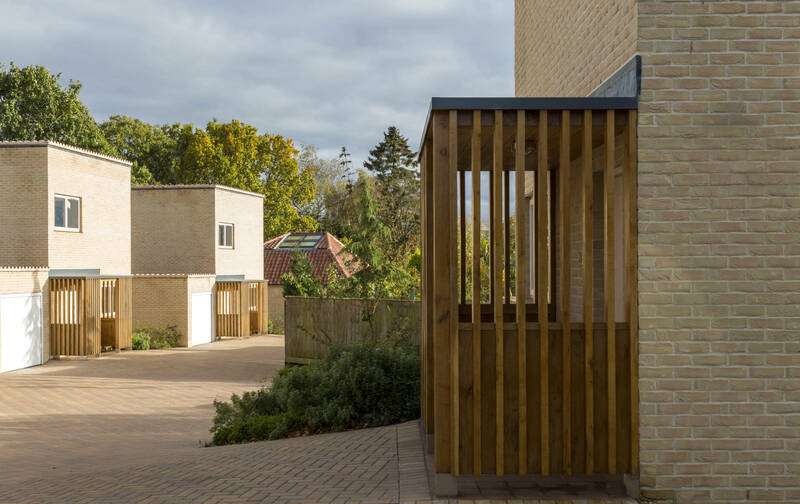 The layout of buildings and access to the site has been carefully considered in relation to the tree protection policy in Pewsey. 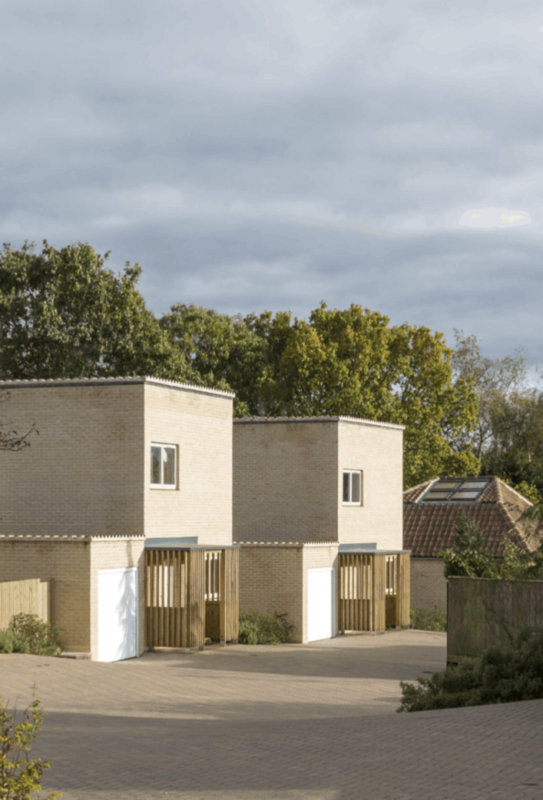 The buildings have been kept as low rise as possible so as not to obstruct the views of the countryside from within and over the sloping site. 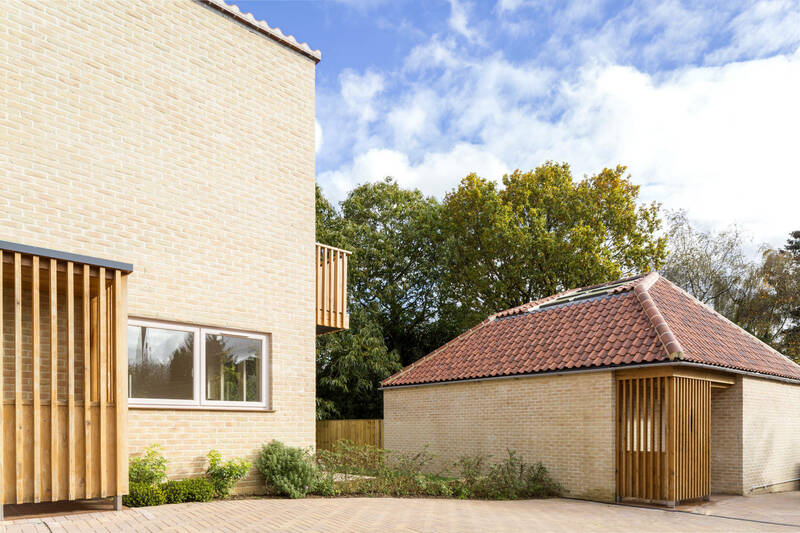 The gardens to each of the dwellings are generous and private. 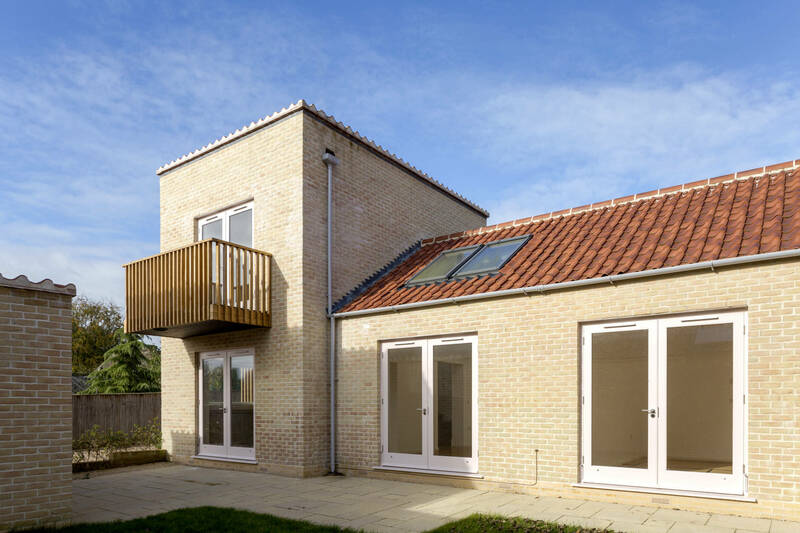 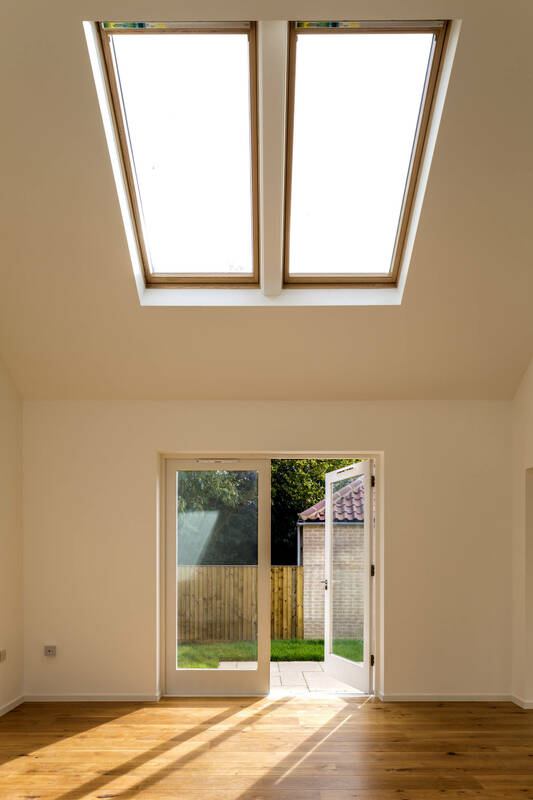 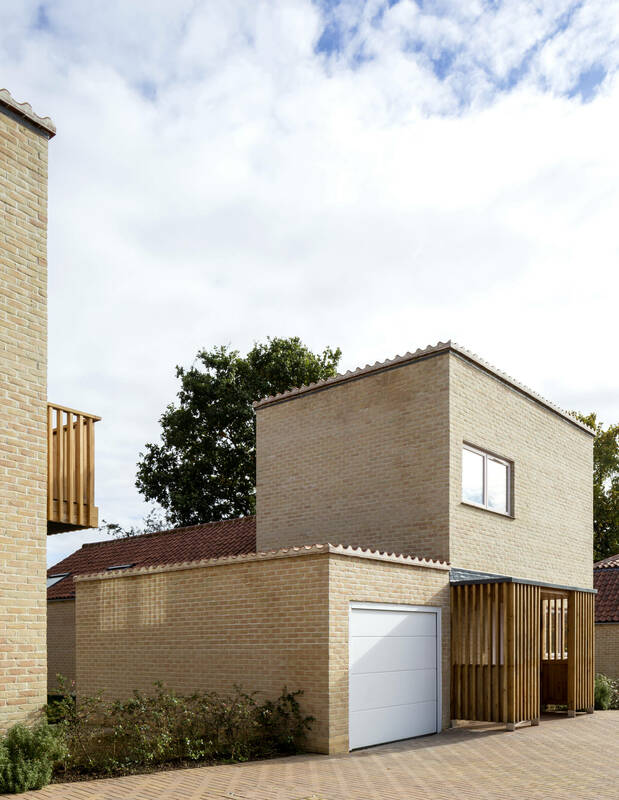 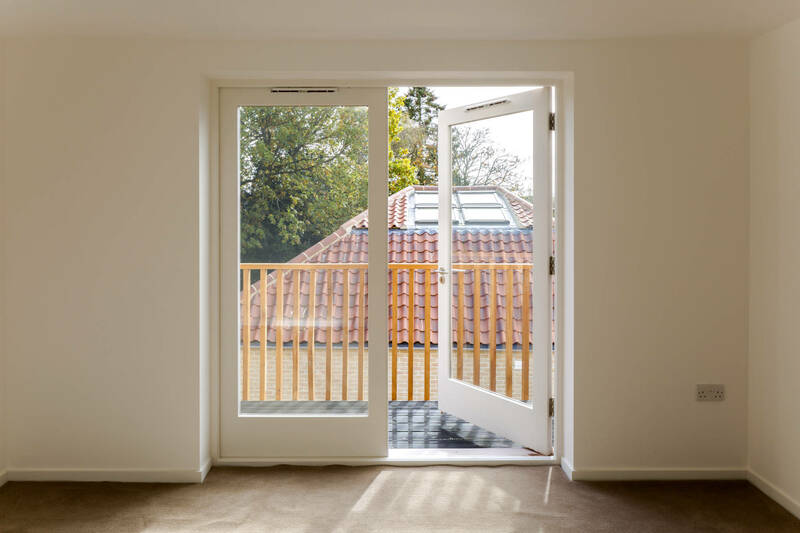 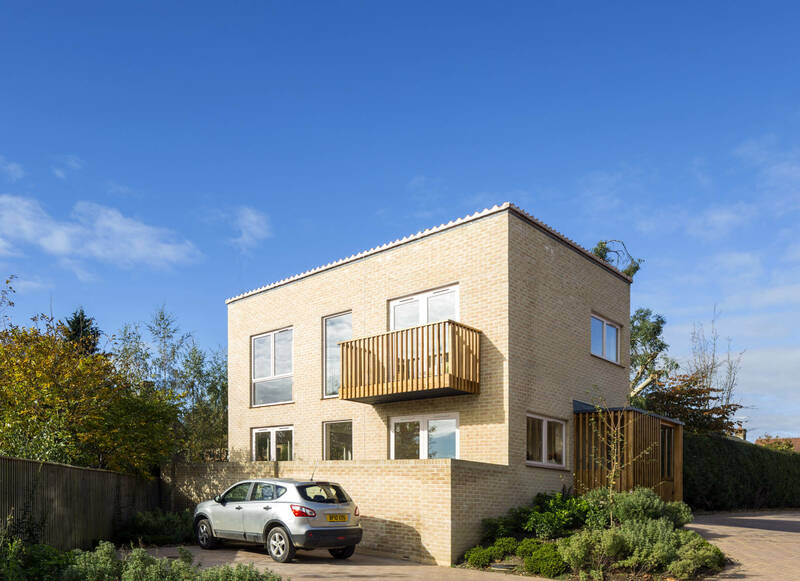 New adaptive family homes carefully knitted into in a quiet corner of Pewsey Village.